Saudi International Exhibition for the Internet of Things presents the 1st Annual Saudi IoT Conference. Our panel of visionary leaders, engineers, executives, and developers, will present on cutting-edge technologies in the IOT industry which are dramatically shifting business strategies and changing the way we live, work, and play. 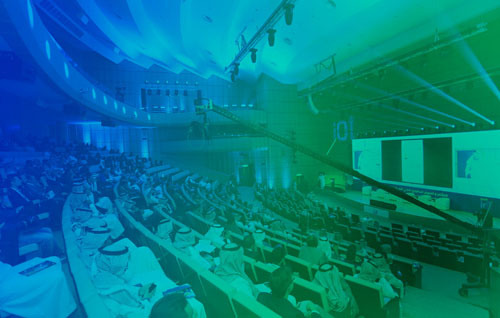 The Saudi IoT Conference 2018 will showcase insightful keynotes, case-studies, and breakout sessions, focusing on smart solutions leading the Kingdom in IoT technologies into 2030 and beyond. Explore the ways in which the Internet of Things is re-defining communication within the Kingdom and what that means for the future of business. This is an exciting time to be in IoT, the future is here!